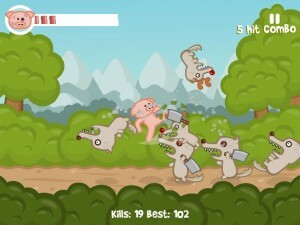 Iron Snout game screenshot 1 - Play? Play! Fun!! !